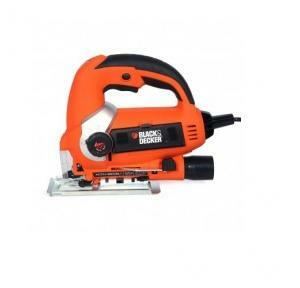 Saw blade bore-25 mm. 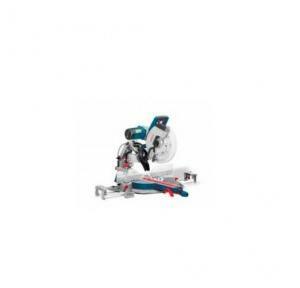 Saw blade dia-235 mm.cutting depth-(90)- 85 mm.cutting depth-(45)-65 mm. 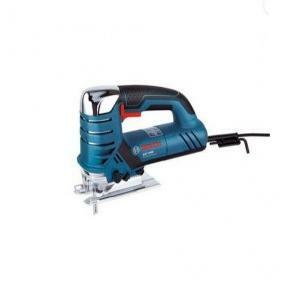 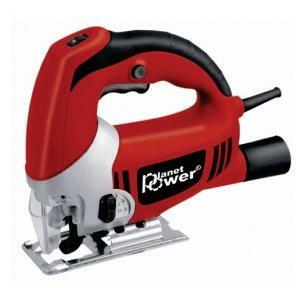 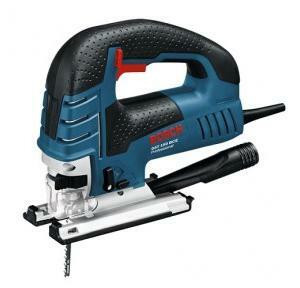 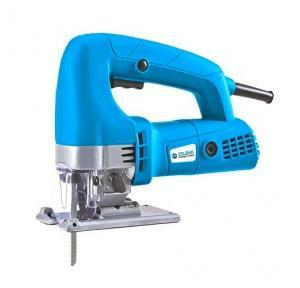 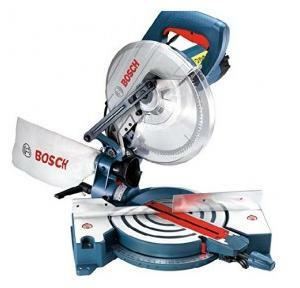 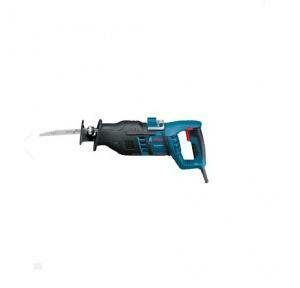 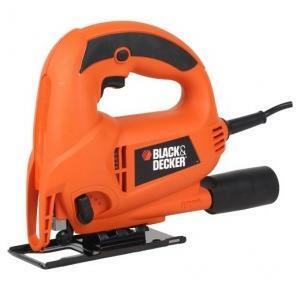 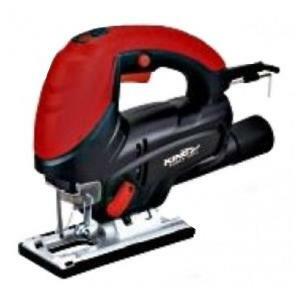 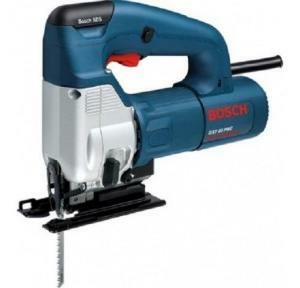 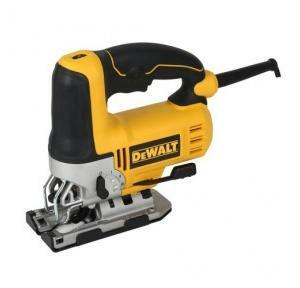 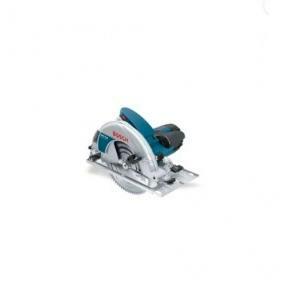 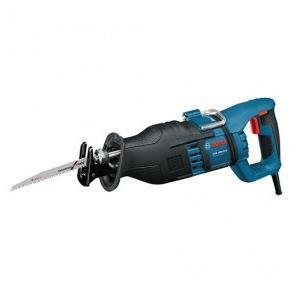 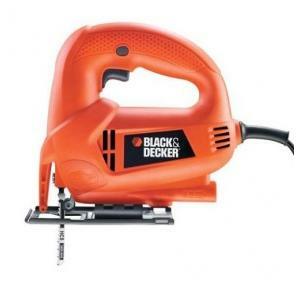 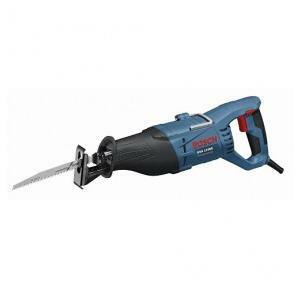 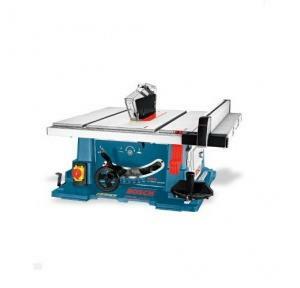 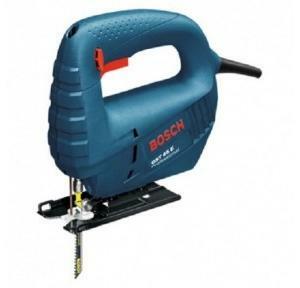 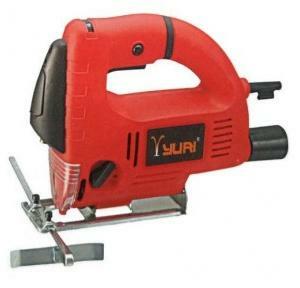 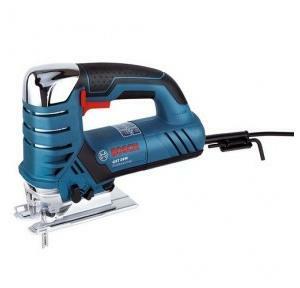 Rated power input-1300 W.Stroke rate at no load-2900 spm.Saw, stroke length- 28 mm.Cutting depth in wood - 230mm.